Oracle Arena is proud to present the very best in entertainment, and this event is no exception! Make sure you see the sensational J. Cole on Friday 14th July 2017 – it's going to be one hell of a show! Believe the hype! Tickets on sale now! Get yours today! This is Hiphop at it's finest…. The name on everyone's lips right now is Mr J.Cole… the last couple of years have shot him into the limelight and his fans are happy it did! As J. Cole gives an original spin on the classic genre, with his fresh style that he also dedicates towards the crowd. Making his shows, no matter how big in size, still gives an intimate feeling! 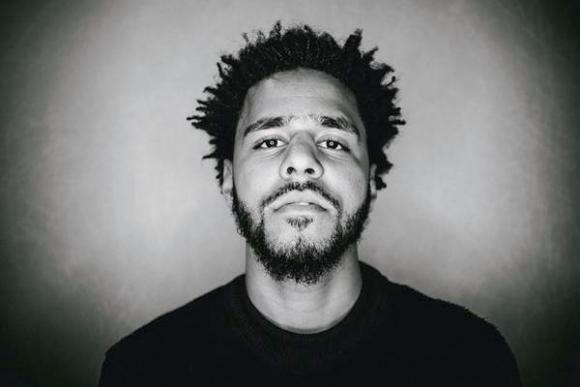 “Happiness comes from love, not material possessions" – coming to the share the love this summer, J.Cole himself!